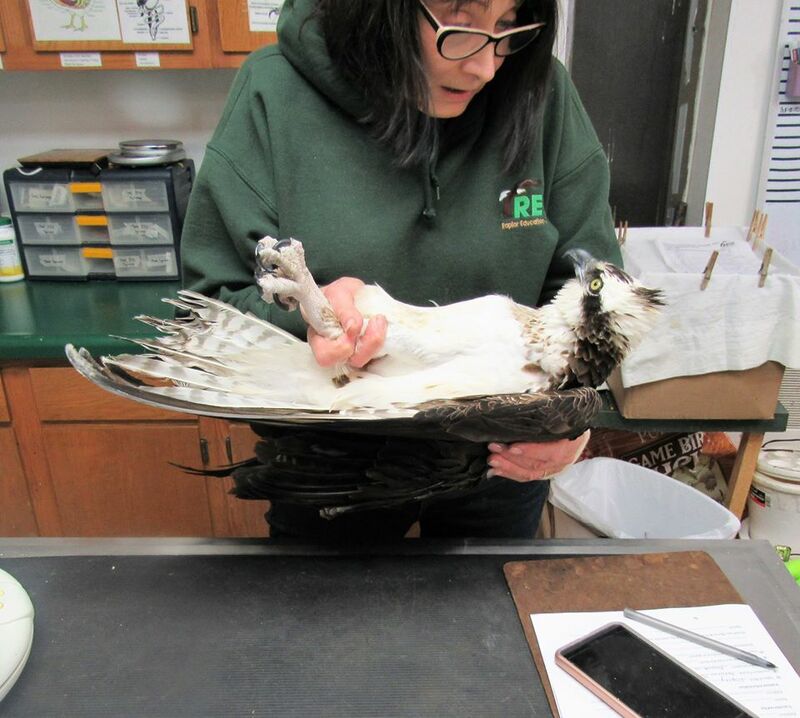 Osprey Admitted — Raptor Education Group, Inc. 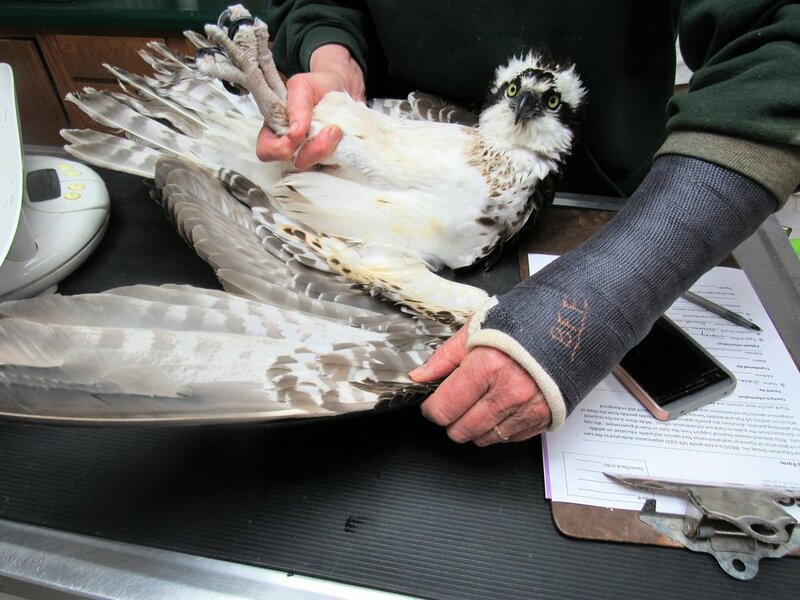 Happening now! 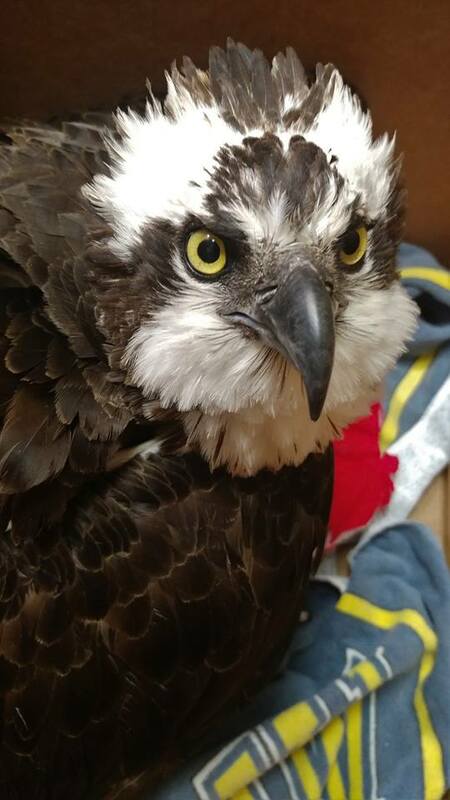 Osprey from McDill Pond in Stevens Point has been admitted. 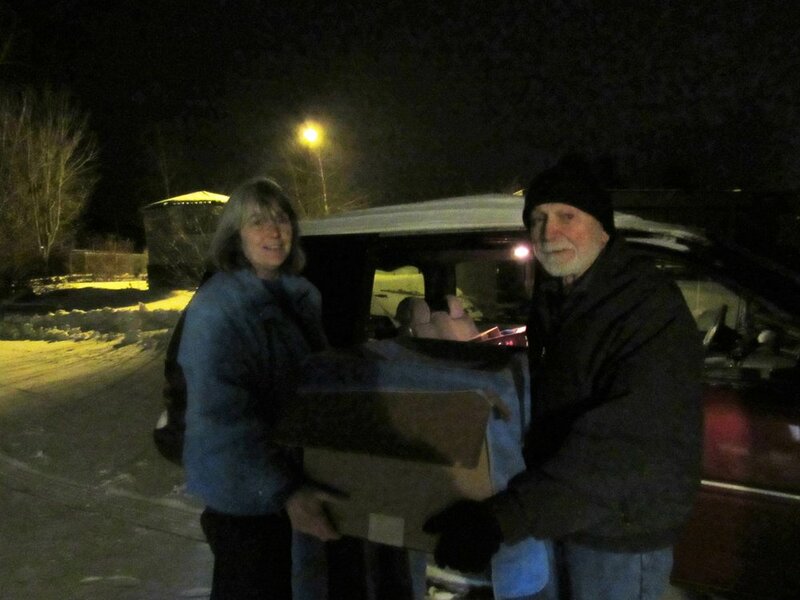 Thank you Pam Skaleski for transporting this beautiful bird, late at night and in challenging weather. 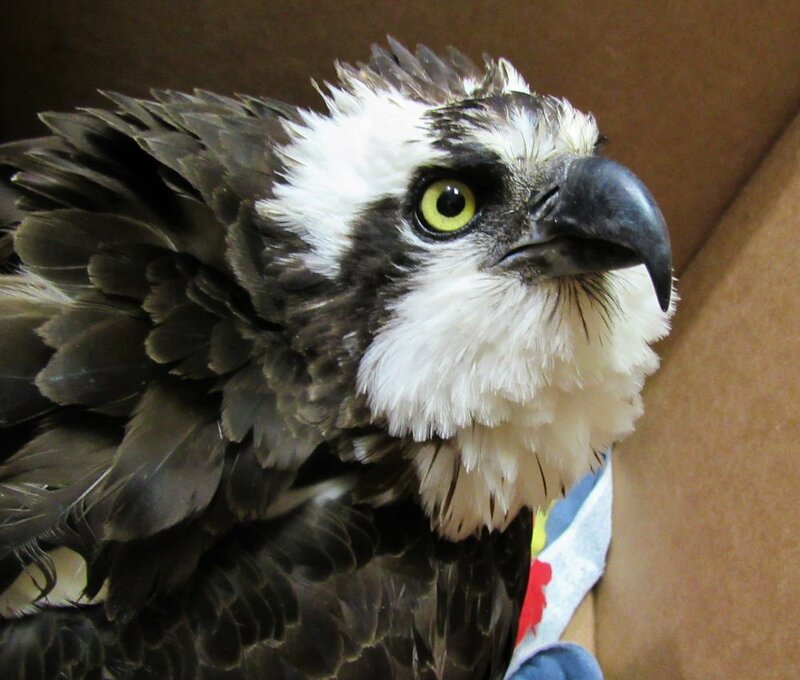 The osprey was found on the ground in deep snow.